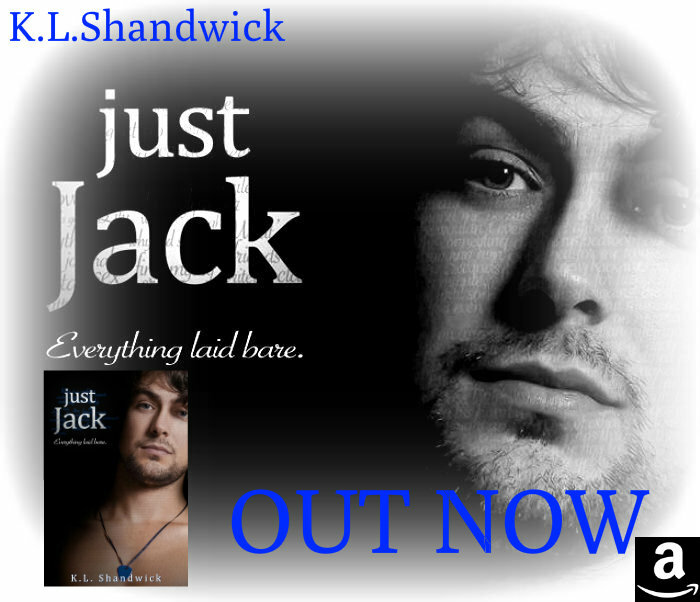 just Jack by K.L. Shandwick! K. L. Shandwick lives on the outskirts of London. She started writing after a challenge by a friend when she commented on a book she read. The result of this was “The Everything Trilogy.” Her background has been mainly in the health and social care sector in the U.K. She is still currently a freelance or self- employed professional in this field. Her books tend to focus on the relationships of the main characters. Writing is a form of escapism for her and she is just as excited to find out where her characters take her as she is when she reads another author’s work.